I am excited to begin our second fundraising cycle since our start in 2016. That year we raised funds for a study on exercise curbing side effects of androgen deprivation therapy and radiation, led by Dr. Paul Nguyen at Brigham and Womens Hospital (information about that under History). 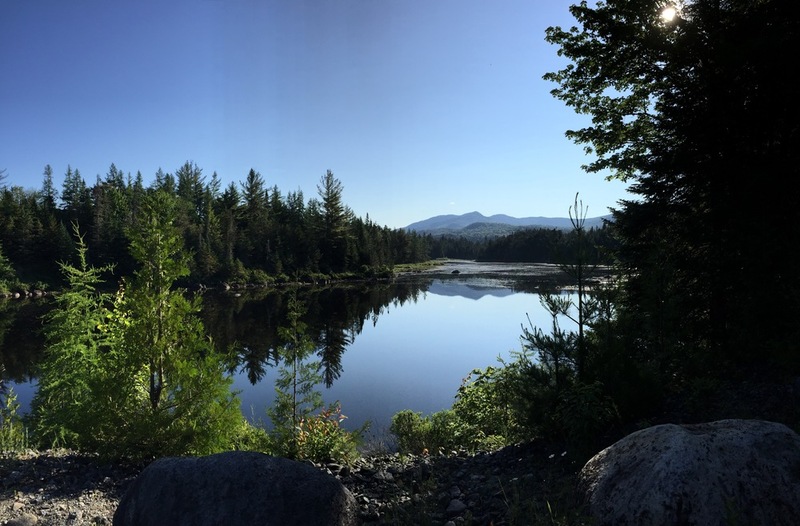 This years Adirondack Hike for Hope will raise funds for the Metastatic Prostate Cancer Project, a genomic research study for men with advanced or metastatic prostate cancer. This is a very important patient driven study that could lead to innovative treatments of the second most deadly disease for men. We will be adding links to our page for valuable resources for patients, caregivers, family and friends soon. We will also launch a podcast called Cancer Confidential in the next few weeks, where I talk to a fellow patient and good friend, Scott McClatchy, and also speak with Dr. Eliezer Van Allen and others about prostate cancer and prevention among other topics. The main goal is to get the word out about a disease that is rarely discussed and yet affects over 160,000 men each year in the US - 30,000 of which will not make it. A tough subject, but together we’re moving forward. The Metastatic Prostate Cancer Project is a nationwide genomic research study for men with advanced or metastatic prostate cancer, that want to generate the most comprehensive genetic database that will be shared with an entire research community, to accelerate important and potentially lifesaving discoveries. The research team is lead by my oncologist at Dana Farber Cancer Institute, Dr. Eliezer Van Allen, it was through him that I came in contact with the project. The Metastatic Prostate Cancer Project can lead to important studies in genomics that in turn can lead to lives saved. To reach that goal it is important to engage patients with prostate cancer directly, connect with them and ask them to become part of the study. We are here to get the word out to all men with prostate cancer that you are not alone. Here is a link to a PDF with more information about the Metastatic Prostate Cancer Project.